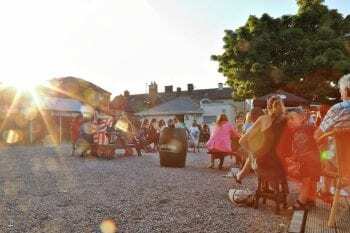 This was truly a community effort with a huge amount of money raised locally and with the aid of Cork County Council, SECAD and numerous businesses approximately €270,000 was raised to see the playground completed. More details on that later. 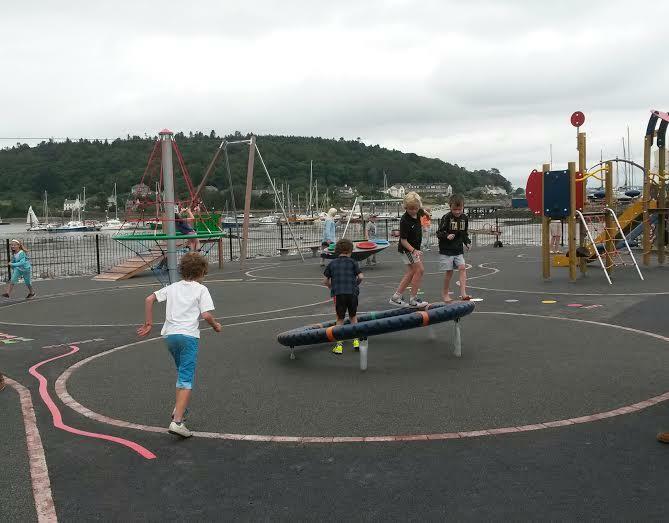 Cork County Council has now taken over the playground and will insure and maintain it.